Novus Public Affairs | Survey Results In! 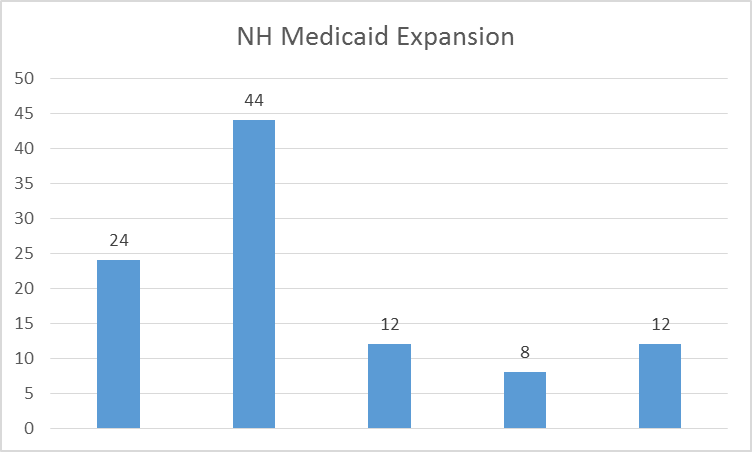 Examining the future of Medicaid in New Hampshire, and considering what you know, how should the state Legislature act on Medicaid expansion? Which option best expresses your opinion? 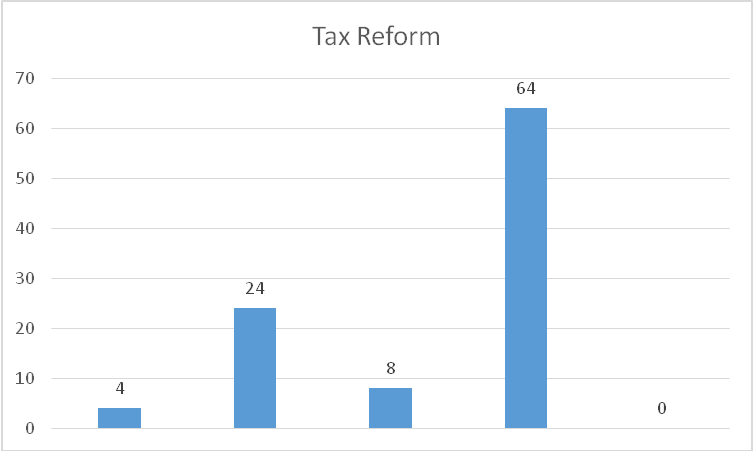 Thinking about the tax reform debate in Washington, what do you think would be the MOST IMPORTANT single outcome? 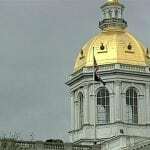 Contact us today for Public Relations Services and Representation in New Hampshire. 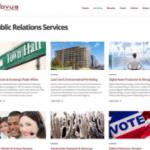 Novus Public Affairs has been delivering powerful results for businesses, institutions and organizations that compete in the public arena since 1996. 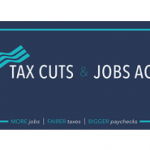 From Fortune 100 companies and trade associations, to Independent businesses and not-for-profit institutions, Novus Public Affairs has the expertise and experience your company can rely on.